The system will be built in accordance to the specifications of the Department of Information and Communications Technology. The fight against online criminals had been brought up a notch by the Philippine government as the Department of Information and Communications Technology (DICT) rolls out its first ever cybersecurity platform. Formally known as the Cybersecurity Management System Project (CMSP), the project will be monitoring cyber threats near real time. According to a recent report, the project was awarded to a joint venture between a Filipino technology solutions company and an Israeli company that provides surveillance tools to governments and companies around the world, including the Israeli government. The joint venture has won the contract with an offer of US$ 9.63 million (PHP 508.89 million) against an approved budget of US$ 9.68 million (PHP 512 million). It was the sole qualifying bidder after three other rivals were disqualified. The joint venture will build the system in accordance to the specifications of the Department. The license period will run for three years, while the project will be fully delivered by the joint venture within 10 months. According to the Department’s Assistant Secretary for Cybersecurity and Enabling Technologies, high on the agenda of the project is the identification of the purveyors of misinformation and election-related threats on social media, counter-terrorism surveillance and intercepting online drug traffickers. Moreover, it is designed to monitor all attacks and will cover 10 government agencies tagged as priority initially, since some of them oversee critical areas such as energy and national security. More government agencies will be included in the program as the Department bids out subsequent phases of the project. The 10 initial agencies include the Office of the President, the Department of Finance, the Department of Energy, the Department of Foreign Affairs, the National Security Council, the Department of Budget and Management, the Presidential Communications Operations Office, the National Intelligence Coordinating Agency, the Department of National Defence, and the DICT. Found at the core of the CMS project is the Cyber Threat Intelligence Platform. This platform will be collecting a variety of threat information from different sources on the web, illegal trading sites, and critical information infrastructure sectors such as energy, financial, and banking. Monitoring will be done through the Cybercrime Investigation and Coordination Centre, which is manned by around 30 staffers who will also use Artificial Intelligence (AI) tools from the joint venture. Information gathered can be shared to local and international authorities. However, the Department will be adhering to guidelines set by the National Privacy Commission. The Department reassures that the monitoring parameters they will be setting, through the cybercrime bureau, will continue to ensure the privacy of the Filipino citizens, despite having enormous surveillance powers. 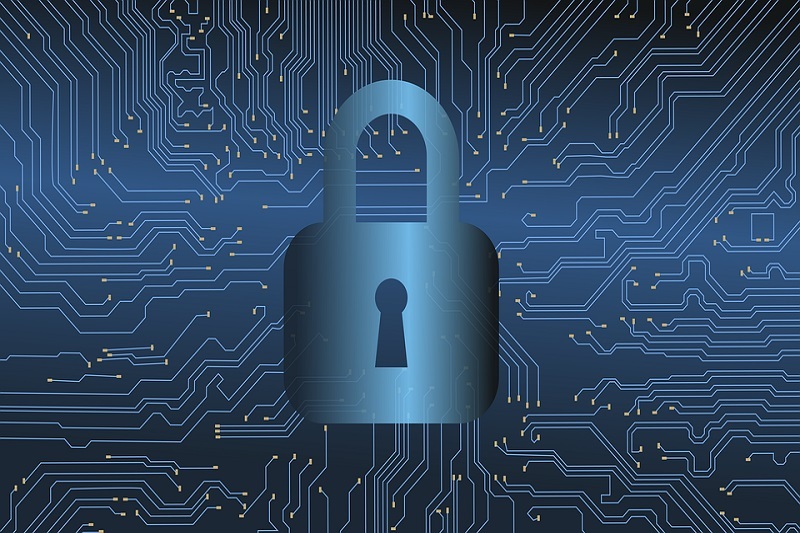 OpenGov Asia had earlier reported on the Cybersecurity Management System Project and how it will enhance the country’s ability to act on threats before, during, and after cyberattacks.